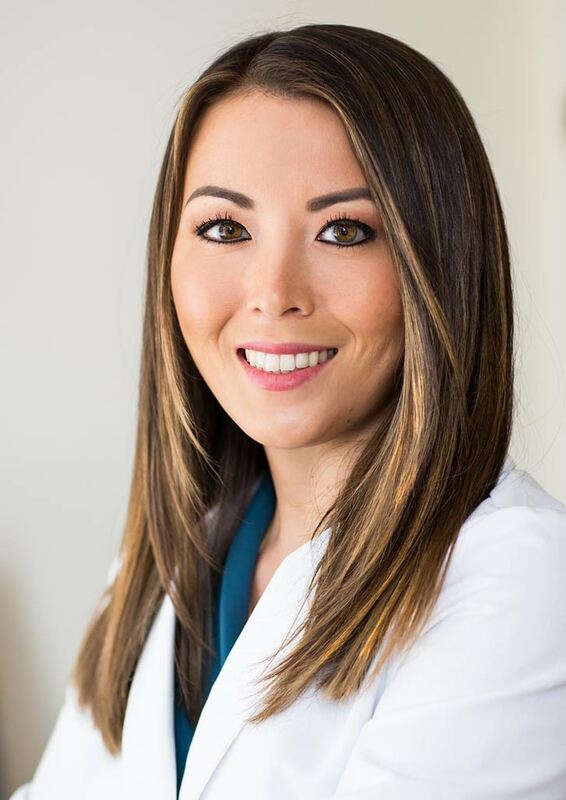 Dr. Kaori Ema attended the University of Illinois at Chicago College of Dentistry where she graduated with multiple awards for leadership and clinical excellence. After dental school, she served as a dentist in the United States Air Force where she attended an Advanced Dental Residency before being stationed near Boston, MA. Dr. Ema has been on faculty at UIC, teaching clinical skills to the next generation of dentists, and most recently she was recognized for her dedication and commitment to dentistry by receiving her Fellowship in the Academy of General Dentistry! Dr. Ema loves to give back! She has continually been involved in her community, volunteering at home and abroad. Her past volunteer work includes providing dentistry to remote islanders in Fiji and rural Mayan children in Guatemala, as well as serving on a military humanitarian mission to Honduras. Dr. Kaori Ema is skilled at providing a wide range of cosmetic dental services to give her patients their best smiles. She is always mastering her craft and keeping up with the latest developments in the field. 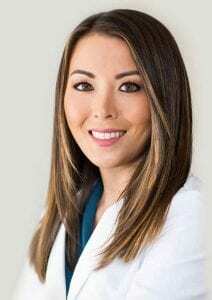 Her memberships include the American Dental Association, the Academy of General Dentistry, the Illinois State Dental Society, the Chicago Dental Society, and the American Academy of Cosmetic Dentistry. In 2017, Dr. Ema was awarded Fellowship in the Academy of General Dentistry, a prestigious achievement recognizing only the most educated dentists, who demonstrate the importance of lifelong learning in order to deliver the best dental care to their patients. Providing impeccable, beautiful dental work in a friendly, patient-centered environment is the focus of Dr. Ema and Chicago Veneers.